We purchase woodchip from tree surgeons, county councils and forestry thinning contractors. 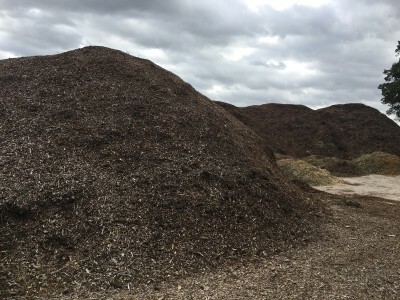 To enquire about becoming a supplier and price we pay for woodchip in your area please follow the link below and fill out the Contact us form. We produce Grade A woodchip, this is woodchip derived from fallen timber, either from forestry operations or tree surgery. This chip is then screened to remove the green leaves and the fines, under 8 mm, as well as the oversized chip, over 45 mm, to produce a G20 grade chip suitable for domestic and commerical RHI applications. 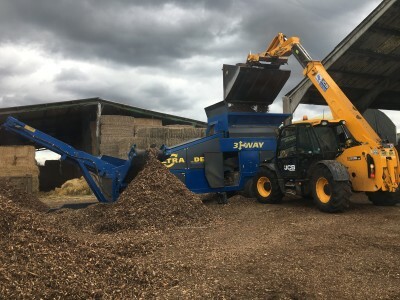 To enquire about our woodchip and ask about delivery options and for bookings please follow the link below and fill out the Contact us form.